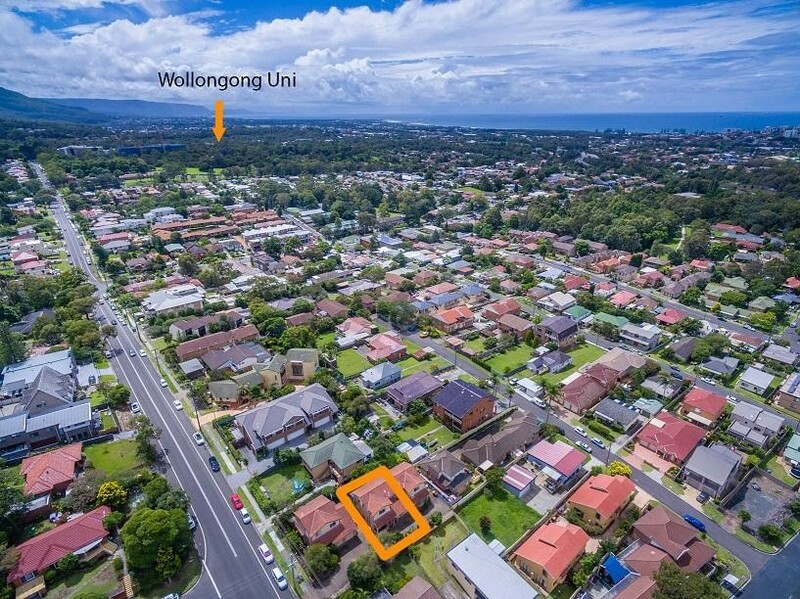 Ultimate LocationConveniently located within walking distance to Wollongong University, schools, shops and public transport. 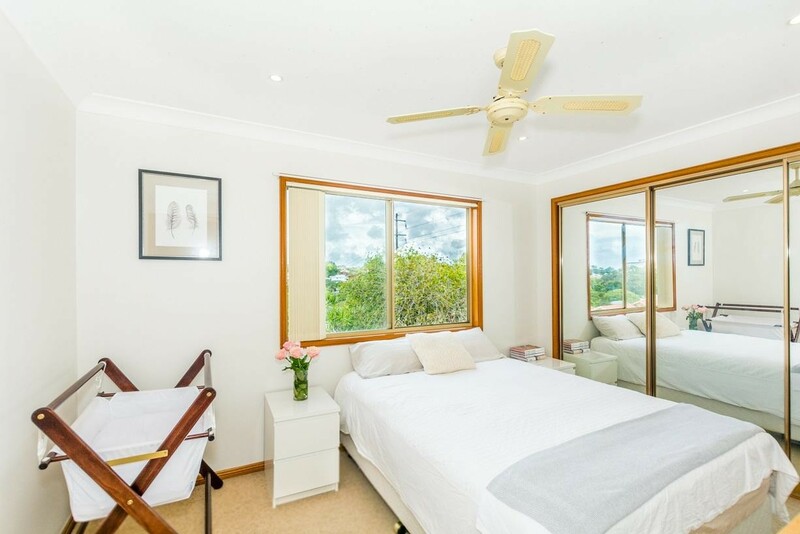 Situated in a complex of only three units you can live comfortably within 5km to Wollongong Hospital and CBD as well as Wollongong's beautiful beaches, shopping centres and restaurants. 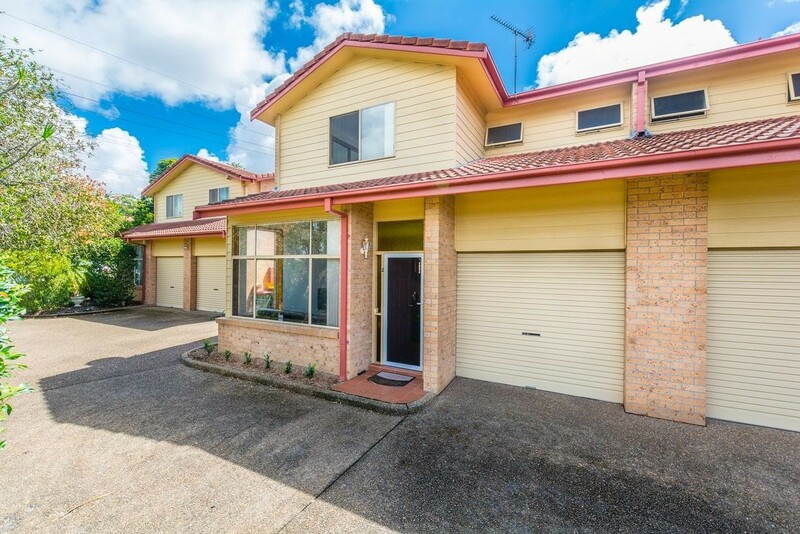 This home is perfect for everyone with schools just around the corner, the M1 seconds drive away for commuters and of course for students studying at UOW. Entering the property, you will enjoy the sun-filled spacious open plan living area, a split system air conditioner, polished floating floor boards, and 10ft ceilings, this split-level townhouse is sure to excite from the get go. A separate dining area divided by an exposed timber staircase, this town house offers a sense of space. 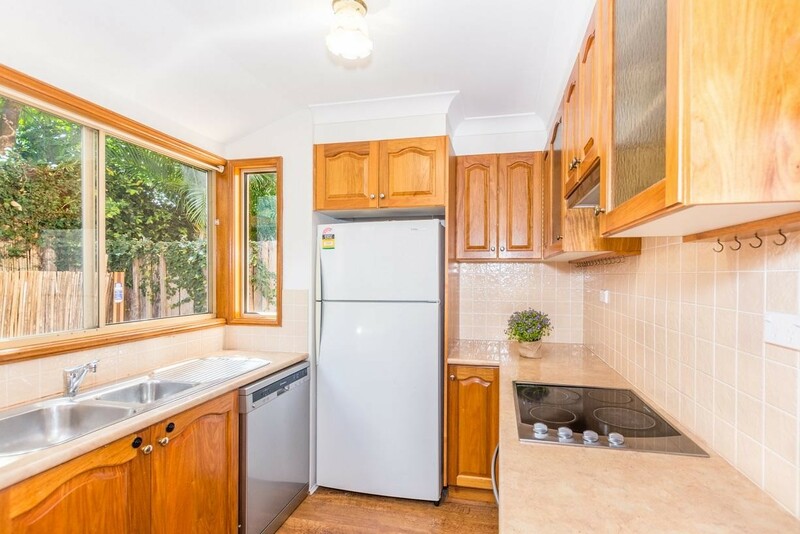 The modern timber kitchen is tucked away but just off the open living area with ceramic cooktop, dishwasher and a leafy outlook to the courtyard. The internal laundry with a second toilet are also located downstairs along with internal access to the garage. Not to mention the second car space for guests. With the private paved courtyard off the dining you have an excellent setting for BBQ’s and entertaining friends with the beautifully landscaped gardens setting the scene for perfect summer nights. 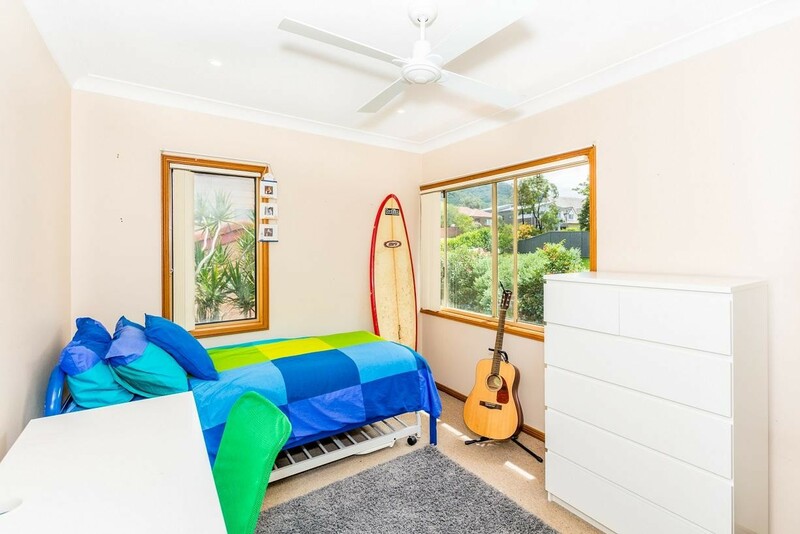 Head up-stairs and find 3 spacious bedrooms all with mirrored built in wardrobes, ceilings fans and an abundance of sun light soaks each room giving warmth in the cooler months. 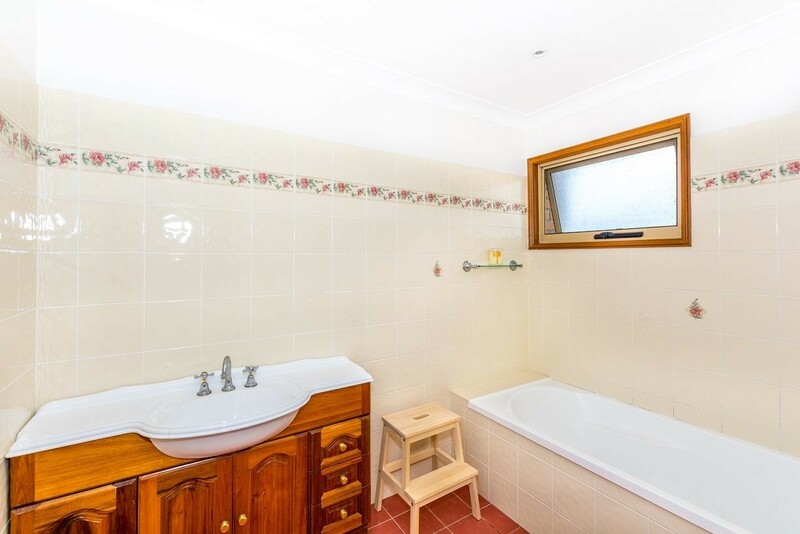 The modern bathroom features a tub. * Enjoy Wollongong's beautiful beaches, shopping centres and restaurants.